You can’t hack the truth. 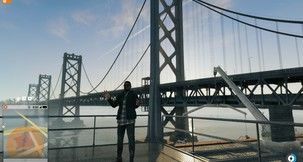 We didn't expect Watch Dogs 2 to get quite as many version updates as it seems to be dishing out as of late, but that's hardly a bad thing. 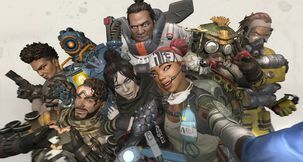 Ubisoft's hacking sequel has a lot more character than its original hooded recluse, so we can guess we'll be seeing a lot more of the Dedsec crew in the months to come. 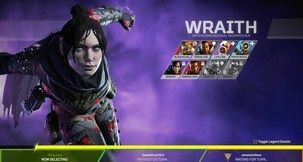 While players who picked up a Watch Dogs 2 Season Pass wait anxiously for their next set of paid DLC with the No Compromise release, Ubisoft have outlined the 3 months of free content arriving for all to see. 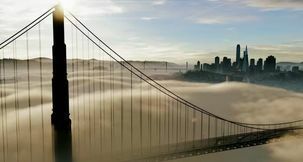 Looking for a little more to do in the San Francisco Bay area of Watch Dogs 2? 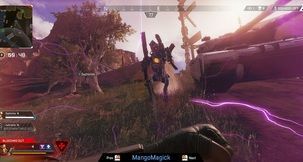 A new hint could point at a new location. How careful do you really have to be when someone sends you on an errand to pick up a glorified bulldozer? 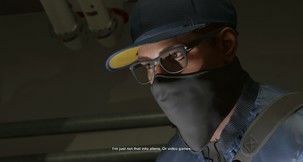 According to this new Watch Dogs 2 DLC trailer, just don't listen to whoever's telling you. 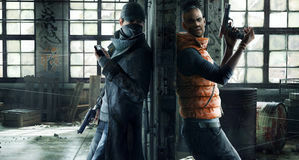 We can't imagine there's going to be many updates when it comes to a mostly single-player title like Watch Dogs 2, but with the PC version still relatively new, it isn't too surprising to see one today.